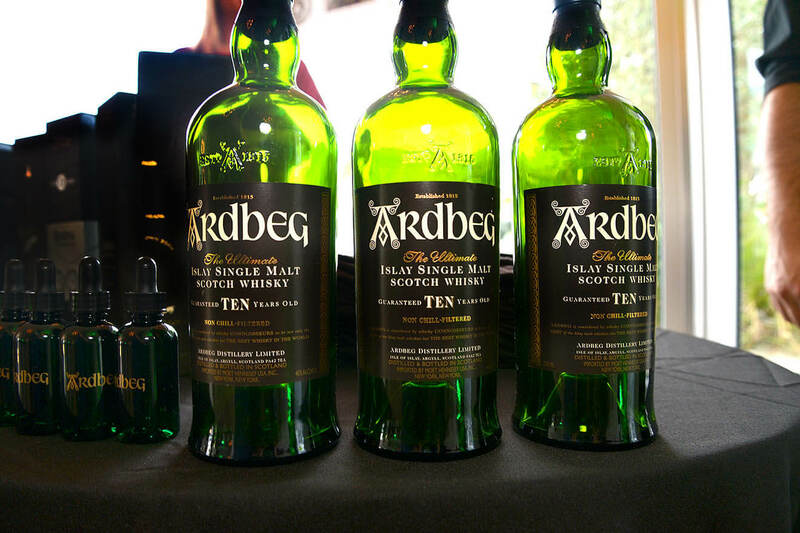 South Florida Single Malt Whisky Lovers Unite to Celebrate Ardbeg’s 200th Year Anniversary at Ardbeg Day 2015. 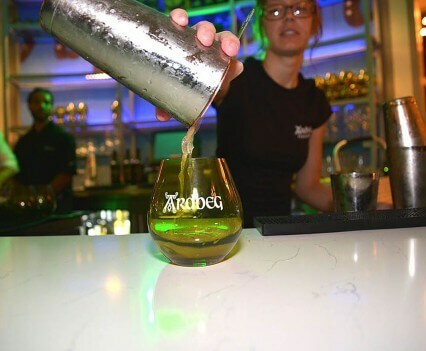 Hundreds of South Florida single malt whisky lovers united with fans from around the world in Miami to celebrate the historic Ardbeg Day 2015 and the 200th year anniversary of Ardbeg at Vagabond Hotel. 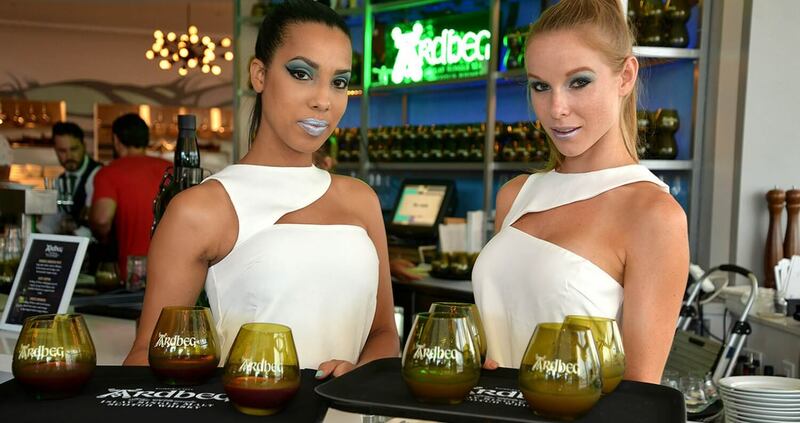 To commemorate the special occasion, Ardbeg launched a new Limited Edition expression, Ardbeg Perpetuum! 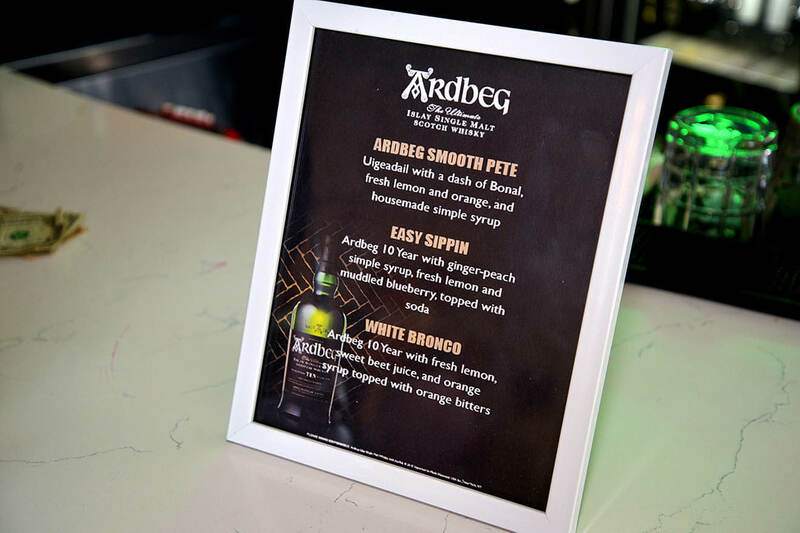 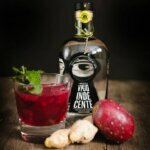 Guests in attendance were among the first in the world to sample it, and the product is now available in local liquor stores including Fine Spirits, Wine & Liquors, an Ardbeg retail partner. 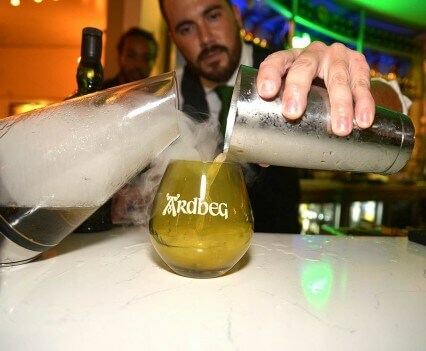 Over two hundred guests attended the local celebration including local Ardbeg Committee Members, guests of the British Consulate General, the Single Malt Scotch Whisky Society of America, and BritWeek. 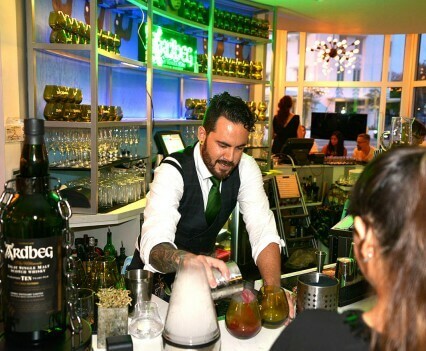 Upon entering the event, guests were greeted with a selection of soul-warming butler Ardbeg crafted cocktails created by the Vagabond’s mixologist team. 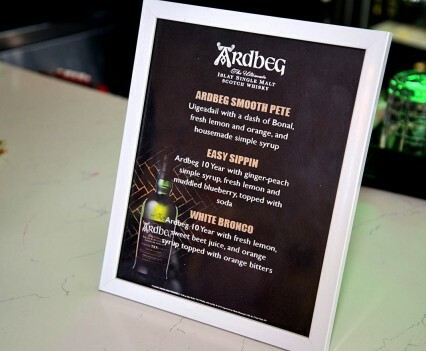 Cocktail choices included the Ardbeg Smooth Pete or White Bronco, both made with Ardbeg 10 Year Old, or Easy Sippin’ which was made with Ardbeg Uigeadail. 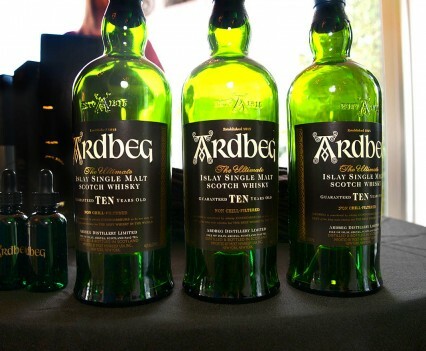 Each guest received an Ardbeg Passport which allowed them to try sample four different Ardbeg expressions at the tasting table. 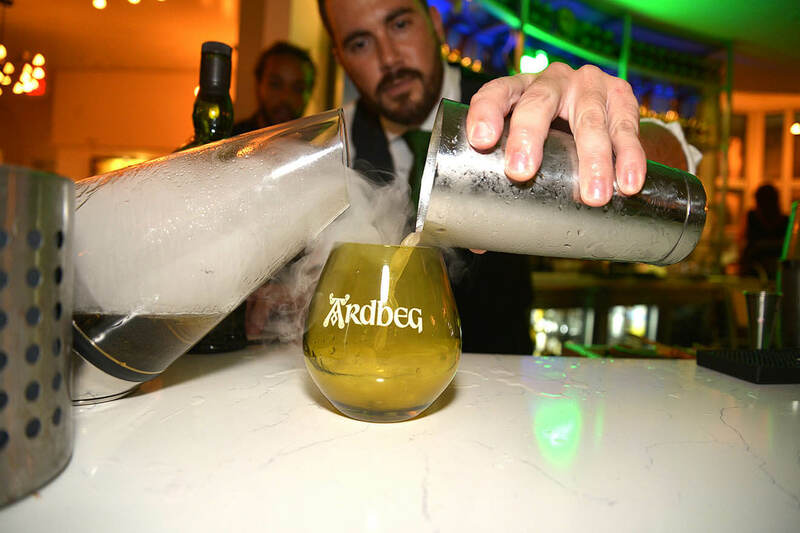 Regional Ardbeg Ambassador Rachel Ewing hosted the tasting, guiding guests on a progressive journey through the four distinctive expressions. 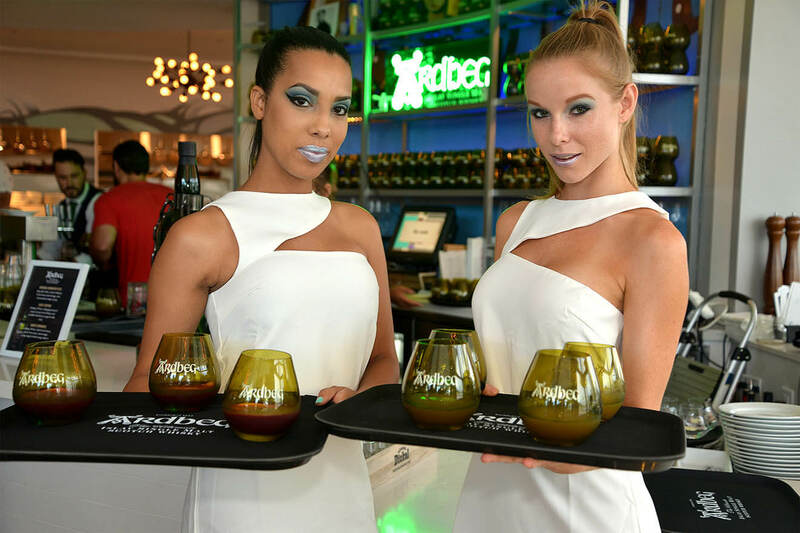 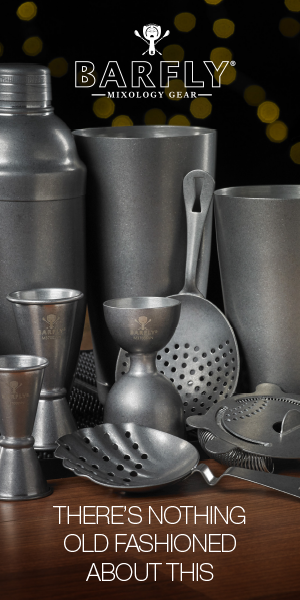 Steps away, guests could also purchase their very own bottle of the Limited Edition Ardbeg Perpetuum and other Ardbeg expressions at the Ardbeg pop up store managed by retail partner Fine Spirits Wine & Liquor of Cooper City. 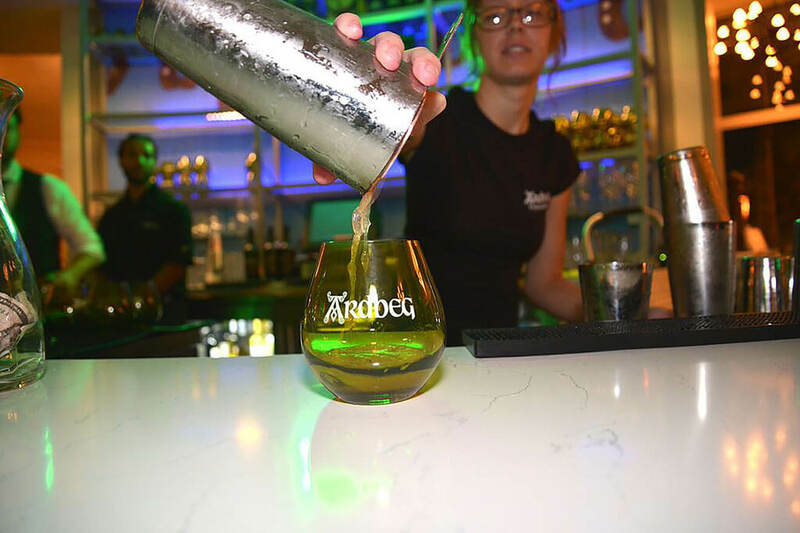 Rather than look the past on its 200-year anniversary, Ardbeg decided to consider what life would be like in 2215, 200 years from now. 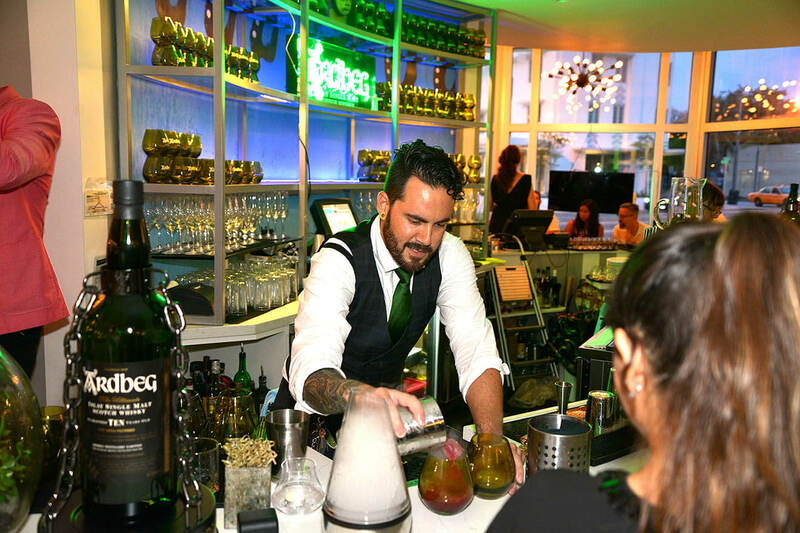 This futuristic theme was explored on site by DJ Millionyoung and famed local painter Juan Rozas, who created a large canvas named Ardie the Robot. On the outside patio, guests could enter into a small black time travel tent for a futuristic photo booth experience. 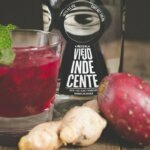 They were able to take home photos of their unique experience. 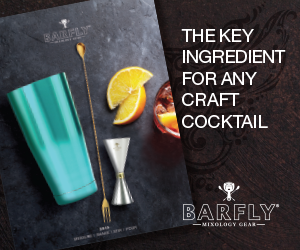 At the outdoor pool and bar, guests could compete against one another by racing robotic Shortie dogs. 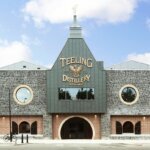 Shortie is a beloved Jack Russell terrier that lives at the Ardbeg Distillery in Islay.